Fukushima and Miyagi Prefectures were both hit hard by the 2011 Great East Japan Earthquake and Tsunami. However, the regions have rebounded strongly since, with lots to offer visitors interested in exploring this less-traveled yet still beautiful part of Japan. Visit a local fish market followed by an educational aquarium. Located in Fukushima Prefecture, Iwaki City is relatively easy to access even if you start from Narita Airport, at just two hours by bus. Iwaki Lalamew (いわき・ら・ら・ミュウ) is a fish market run by local fishermen and shopkeepers. Aside from a market, it also includes a multi-use space and parking area for visitors from other parts of Japan. Aiming to help stimulate the local economy, people park their cars here, visit the nearby attractions and buy local produce, which in turn supports the local population. There's also an exhibition space inside the building. While I was visiting, it featured a display about the livelihood of the local people after the 2011 tsunami. The sign in front of Iwaki Lalamew makes it easy to spot. When I arrived, the nearby port and multi-use space were holding a jet-ski competition. It was quite a lively sight to see! There was another event going on as well—in this case, a hula show. 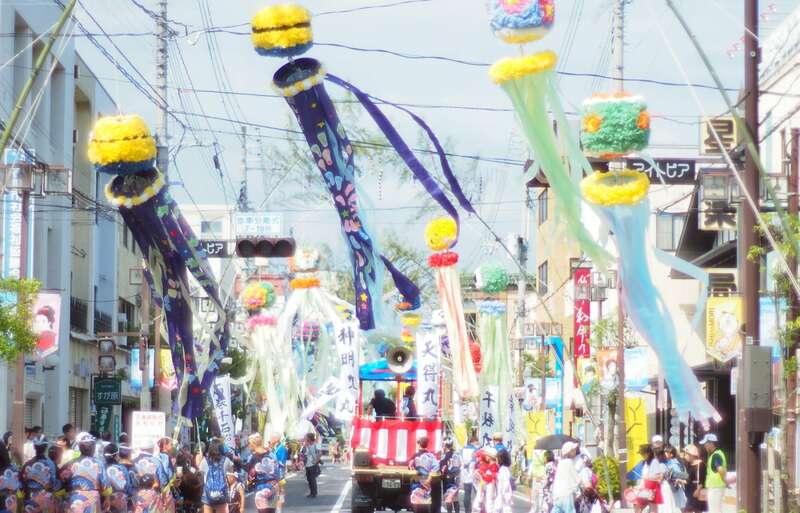 The hula is big in Fukushima Prefecture, making it a great alternative for those who can't visit Hawaii. Here we can see the 2011 tsunami display in the exhibition space inside the main market building. These cardboard rooms are modeled after the layout of actual evacuation shelters set up after the disaster. Next up is Aquamarine Fukushima, an educational aquarium that serves the local populace. The aquarium is indeed quite inspiring! There are many themed exhibits inside, such as an aquarium modeled after a local lake, and another modeled after a tropical rainforest. It's particularly enlightening for kids! Located outdoors, this part isn't just an aquarium, but a whole simulated biome, modeled after an ancient river during the Jomon Period (14,000-300 B.C.). There are also gigantic indoor tanks as you'd expect to find. Here you can see a view of the main tank—a popular spot for couple as well as kids! You can also see Steller's sea lions—not such a common sight at Japanese zoos and aquariums! Kids, of course, love stingrays. There are also pools with small crustaceans for kids to play with. 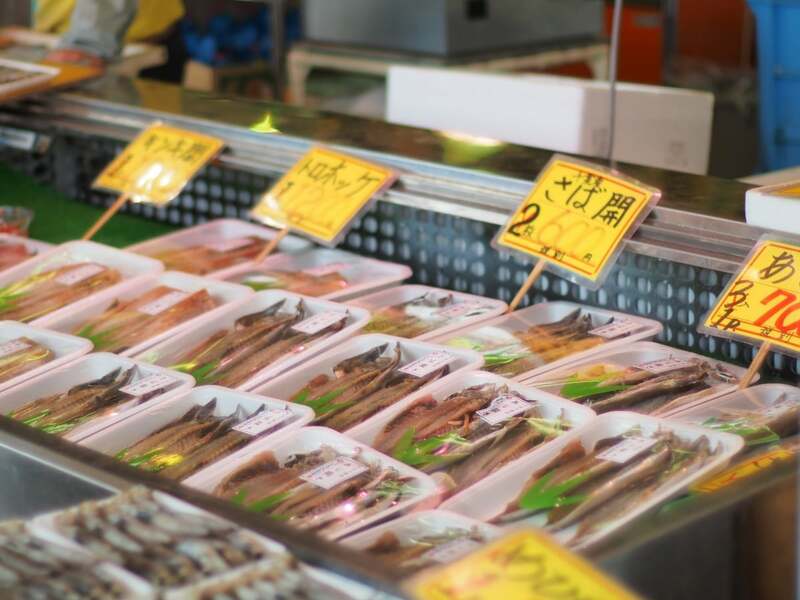 With my first day marked by an inspiring fish market and a truly educational aquarium, the next day I headed north, ultimately arriving in the largest city in Tohoku: Sendai. Discover Fruit & Fossils in Fukushima!